Applying human centered design principles to streamline operations, build and engage 100% volunteer team year round. 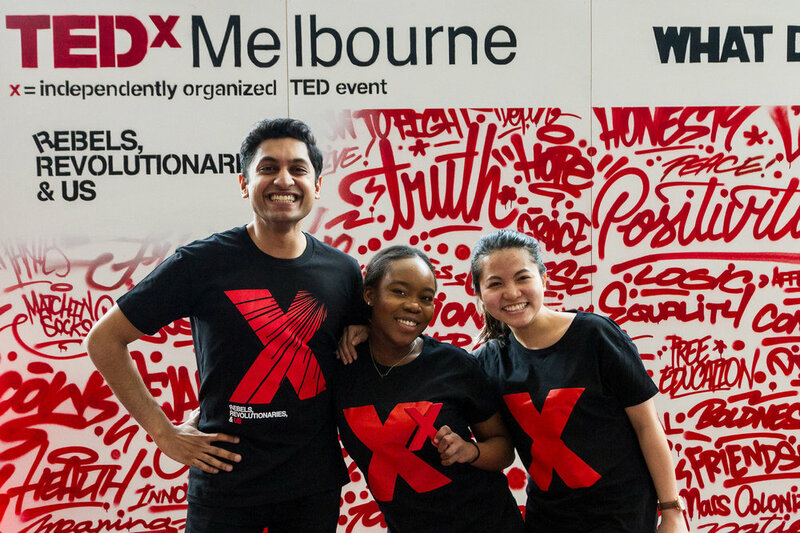 In mid 2016 I volunteered at the TEDxMelbourne event 'Adventurous Minds' held at the Melbourne Exhibition and Convention Centre. Following on from a previous volunteer experience with the TEDx team at 2014’s ‘Off the Grid’, I was made Head Door B$#@h (sorry mum) - official title Team Leader Plenary Doors. I must have impressed, because a week later I was recruited to the core team by then Operations Lead, Jannie McLeod (now CEO). From a very minimal base, applying my office management and business operations experience to the creation of standardised key documents for core team inductions and contact management; standardised emails, single database and contact list, updated handbook, slack introductions. Keep it simple behind the scenes processes to make new team member onboarding stress free for both the volunteer and myself. Managing year round recruitment for entry level roles, working with teams to identify gaps and fill them with the best candidates Melbourne has to offer. Oversee the sourcing, interview and deployment of 100 superstar event day volunteers each year. 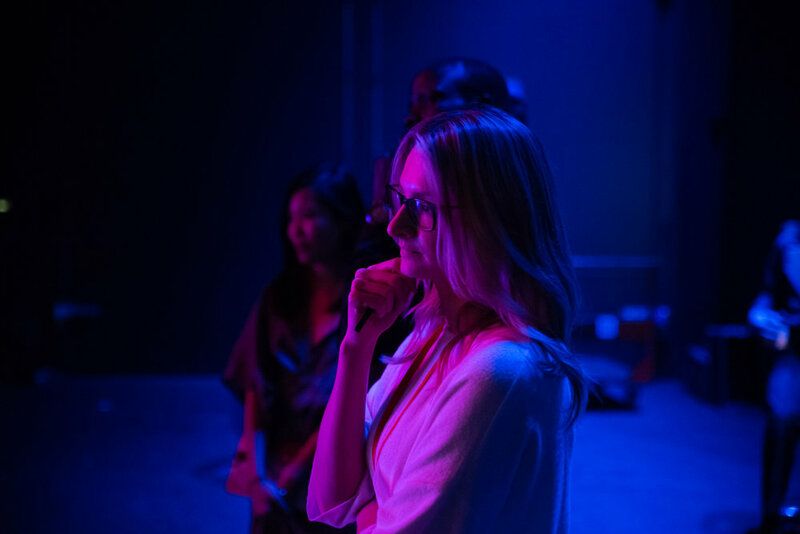 Lead the redesign and facilitation of our best ever Event Day Volunteer cohort ('17). Supporting my team to amplify their volunteer management expertise in order to create a smoother and more rewarding experience for all. Working to identify opportunities to engage and deliver team socials, professional development sessions and other volunteer benefits.